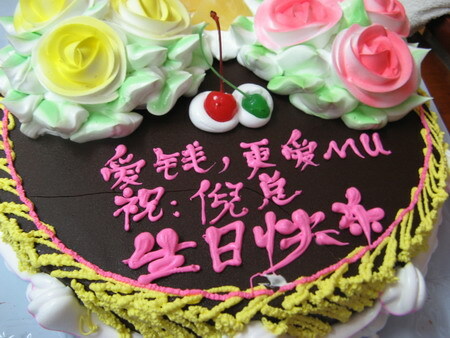 Today is my Chinese Lunar Birthday, the day after tomorrow is my formal birthday, from now on, i’m 22 years old, reaching the legal age for marriage. 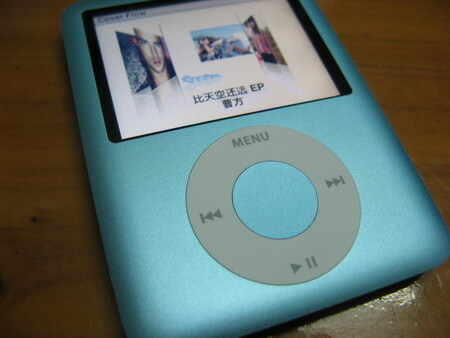 iPod Nano3, 多谢 JJMM! ^-^! !